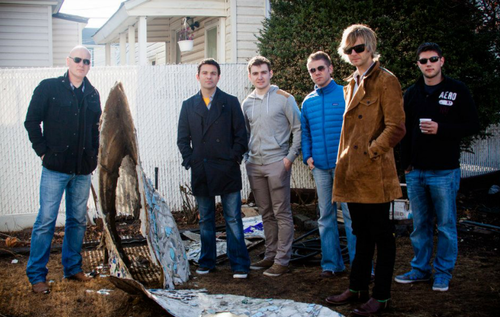 Celtic Thunder at Rockaway Beach. . HD Wallpaper and background images in the Keith Harkin club tagged: keith harkin celtic thunder emmet cahill ryan kelly george donaldson neil byrne colm keegan keith. 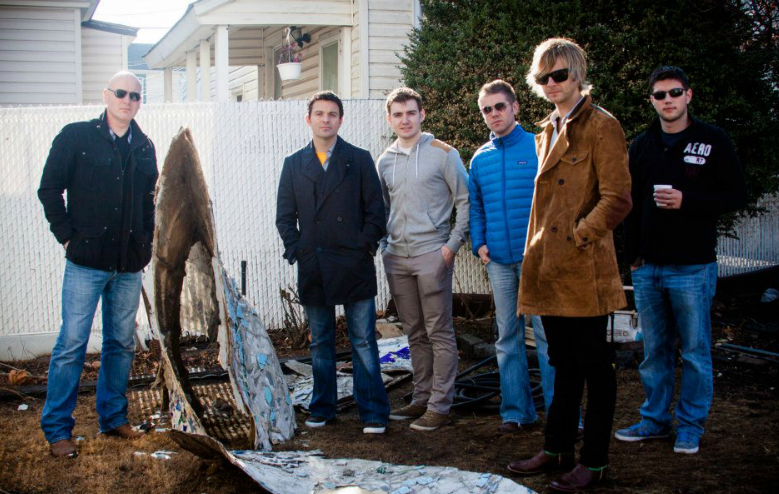 This Keith Harkin photo might contain spearfish, tuna, tunny, swordfish, and xiphias gladius.